The WinkBed is the next step forward in hybrid luxury box mattresses. When we say hybrid, we mean a mix of springs and foam. This combination is usually very expensive, but WinkBeds avoids that price by being completely online. Customers can get a Top quality mattress for 1/3 the price in a store. 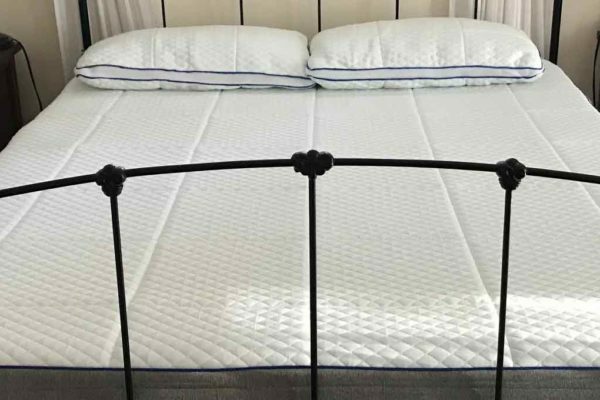 Read our WinkBeds mattress review to see how firmness and support of this bed. WinkBeds has a firmness rating of 6 out of 10 ( 10 being the firmest). The mattress has two notable features that give it a comfortable feel. The first is a HyperSoft foam layer that cradles and contours to the sleeper. The second is the pocket springs beneath that provide firmness, but are softer than steel springs. The result is an incredibly comfortable bed that gives a moderate amount of hug. The support of this mattress comes from the coils in the layers beneath. Coils provide a much better response than latex, and it shows with the WinkBed. This mattress uses two very different types of coils. One variation is pocketed coils, and the other is steel. The top pocketed coils provide the comfort, while the bottom steels coils provide the support. This mattress had a sinkage of 2″ when laying in the middle of the bed. This depth is around the right amount we would look for in a mattress of this firmness. Sleepers will feel the bed hug their body a little, but won’t feel like they are sinking. The WinkBed also has a moderate amount of motion transfer. Spring mattresses tend to have more horizontal transfer than their latex competitors. WinkBed bridges the two with their spring bed interior, but foam surface. The result is minimized motion transfer, but still some springiness. The spring layers, Tensel top fabric, and cooling gel all work together to create a well-ventilated mattress. This bed does a great job pulling the heat away from the sleeper. Customers can expect this bed to stay cool, even in a hotter room. We found no noticeable off-gassing with the WinkBed. We do warn customers that each mattress does have a slight smell when opened, but this goes away within an hour. We only remark on smell when it stays for over a day or two. The WinkBed is a very elaborate bed with a ton of unique features. They have combined the best features from the different styles of mattresses out there. 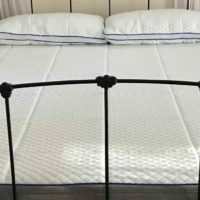 Our WinkBeds mattress review delves in each layer and what it does. WinkBed uses the Tensel fabric to cover their mattress. Tensel is designed to pull moisture and heat away, absorbing it down into the material. This fabric leaves the sleeper dry and cool even in warmer climates. This 2″ Pillow Top cover is the first layer of comfort the sleeper will experience. The pillow top is sewn inside the cover to give it a longer and more durable life expectancy. The layer is a blend of HyperSoft foam and cooling gel that hugs the sleeper’s body. Sleepers will love the softness when they first lay down on the WinkBed. 2.5″ of pocketed coils provide the support and response. These coils are what give the mattress the spring some customers need. The coils also do a great job encouraging airflow and pulling the heat away from the sleeper. 4″ of high-density support form create a base foundation. This layer helps the pocketed coils above and disperses the weight of the sleeper. The fourth layer is composed of steel coils that are the real foundation of the WinkBed. This layer gives the true firmness and holds the shape of the bed. 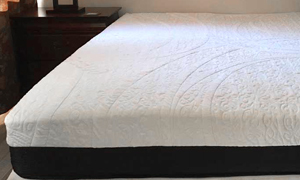 2″ of high-density support foam create the base of the bed. This layer keeps the springs in place and provides a surface for laying on the floor or boxsprings. Discounts: Customers can get $50 off. As we said earlier, the WinkBed is extremely well priced. Customers are getting a combination of foam and springs for only $1300 (for a queen). We dare you to go to a mattress store and find a comparable bed for under 3,000 dollars. 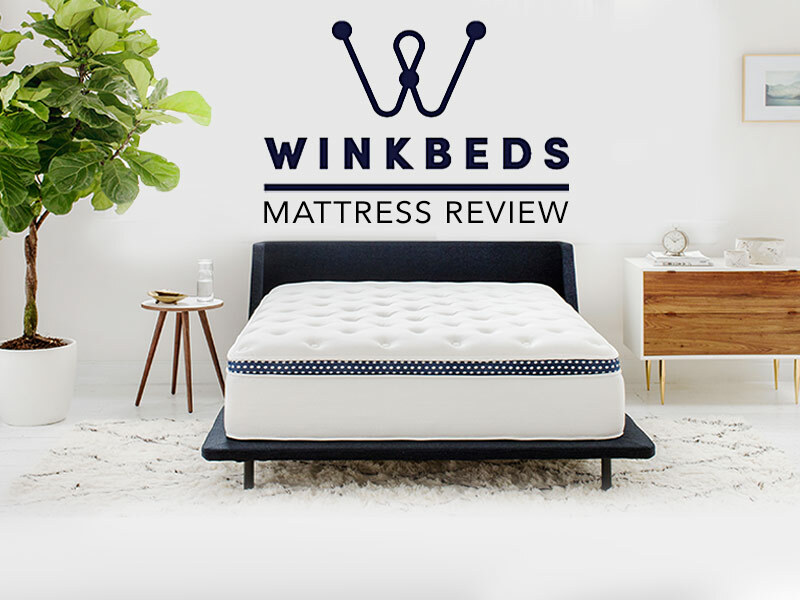 Head to the comments of our WinkBeds Mattress review and let us know if you think this mattress is worth the price. 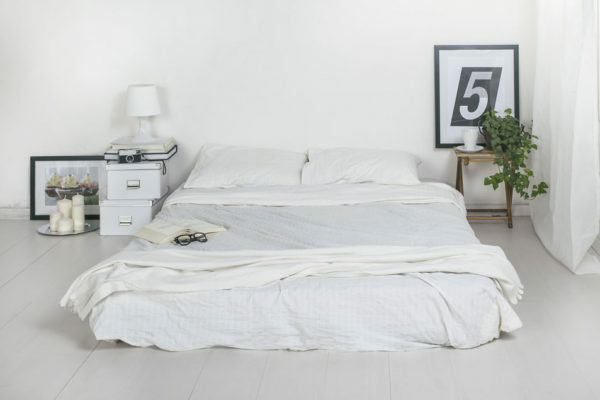 This mattress also comes with a WinkBed promo code that will save customers $50. This mattress is a steal, but it doesn’t hurt to have a WinkBed discount. Click the link below to head to their site and get $50 off your bed today. Use the link to the right to get the $50 discount. The WinkBed is the ideal mattress for someone looking to spend a bit more money to get a hybrid mattress. This bed not only has a soft foam top, but it incorporates a dual spring interior to give a responsive sleep. The result is a comfortable bed that provides the perfect amount of support. Who should buy the Supreme Gel? Sleepers who want a softer top with highly responsive support beneath. Bigger sleepers who need a bed with more support that usual. 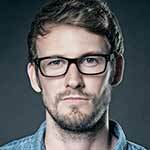 Hi Clint, there’s no doubt the Winkbed offers great stability and support. What is in question though is cushioning and comfort. With only a 2″ pillowtop separating one’s body from the coils, it sounds like the mattress doesn’t have enough cushioning. I put two egg crate foam toppers (2″ in depth) on my old mattress and was fine for about six months. After that, I could feel the coils on my back. Do you know the density of Winkbed’s cushioning foam layer? Density is crucial. Most good mattresses use at least 3lb. in their foam. 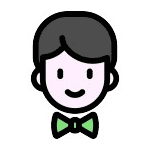 Also, have you heard anything about WinkBeds paying for good reviews? I only ask because I recently read that Saatva paid bad reviewers to change or delete their reviews. That’s why Saatva can claim to have “the highest rating.” Unfortunately, the mattress business is a sleazy business. I’d appreciate any information you can provide about the density of Winkbed’s pillowtop and foam layers which protect the sleeper from feeling the micro coils. We found that the Wink Bed had good cushioning. The coils are foam encased so there is a small additional layer of foam between the top layer and the springs. The Pillow top layer does a good job dispersing the weight of the sleeper so the coils aren’t noticeable. We don’t know the density off hand, but from our research no one has complained of the coils hurting them over time. If we do discover this, we will update our review. We aren’t sure about other review sites, but we have never accepted money to change or delete our reviews.